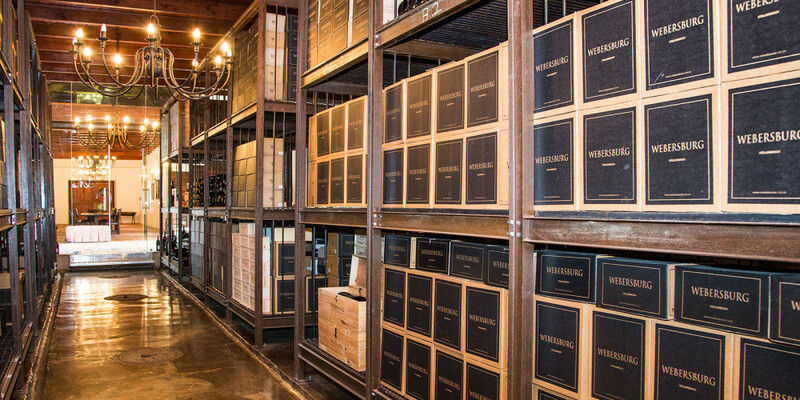 Webersburg is a boutique winery with winemaking history dating back 222 years with the original cellar built in 1786. We are situated on the slopes of the Helderberg mountain and enjoy the benefits of cool sea breezes with exceptional decomposed granite soils. 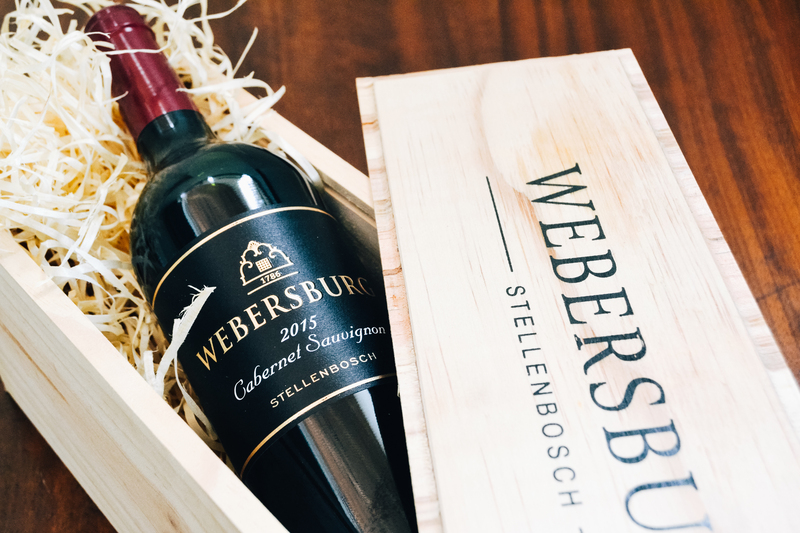 We focus on a limited production of premium wines reflecting our unique Helderberg terroir in the most natural light with low yielding vineyards, a classic style of fruit expression with elegant ageing potential. Due to our limited production careful attention to detail is paid to the vineyard, grape selection and our winemaking methods. This allows the wines to express specific grape flavour characteristics and provide a quality framework. We believe in minimal intervention during barrel maturation for 18 to 22 months and an unhurried ageing philosophy allowing our wines to mature in bottle for a further 2-4 years before release. 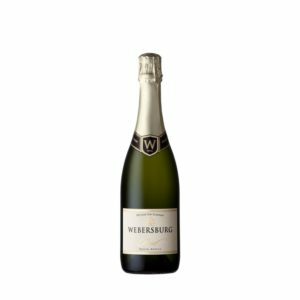 For wine orders or more information regarding our wines, please contact our team on wine@webersburg.co.za. 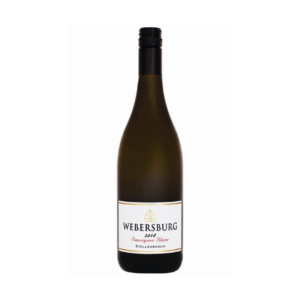 A lively expression of delicate richness and freshness with a seductive palate of citrus, fresh apple blossoms with great depth of rich fine mousse on the finish. A pure sensual extravagant rosy pink fusing with an intense fragrant bouquet of red berries, perfectly balanced with fresh exotic flavours, seamless elegance and richness on the finish. 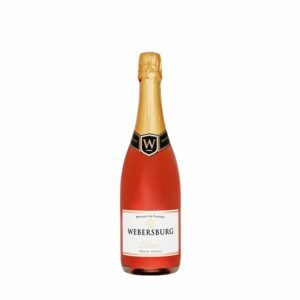 A delicious, vibrant and fruity nose of red berries and rose petals with balanced layers of juicy strawberries and exotic fruit, with a rich, balanced seamless finish. 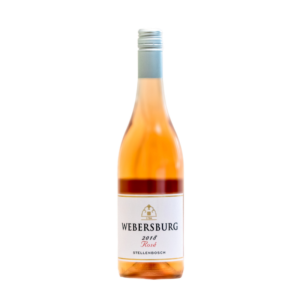 This wine is a reflection of cool climate vineyard sites with a with a wonderful spectrum of flavor from true Sauvignon Blanc grassy nuances and freshness with a concentration of tropical passion fruit, gooseberry and lemon zest reflected effortlessly on the finish leaving seamless juicy afterthoughts. Attractive deep colour and intensity reflecting the quality of the 2015 vintage. Aromas of red plum and dark berry fruit with earthy notes. 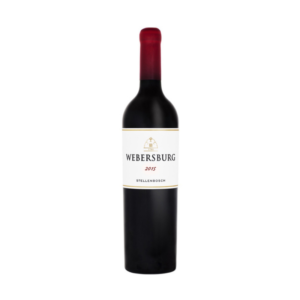 Soft and rounded tannins with fine oak nuances with a vibrant finish A true expression of our exceptional Helderberg Terroir. 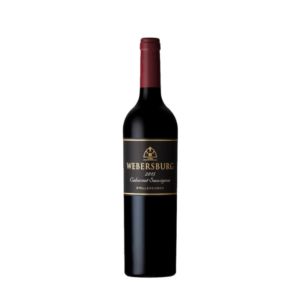 It is beautifully well structured wine with integrated velvety tannins, balanced acidity and layers of dark berry fruits with earthy forest floor notes and with hints of cigar box, subtle oak and vanilla notes.